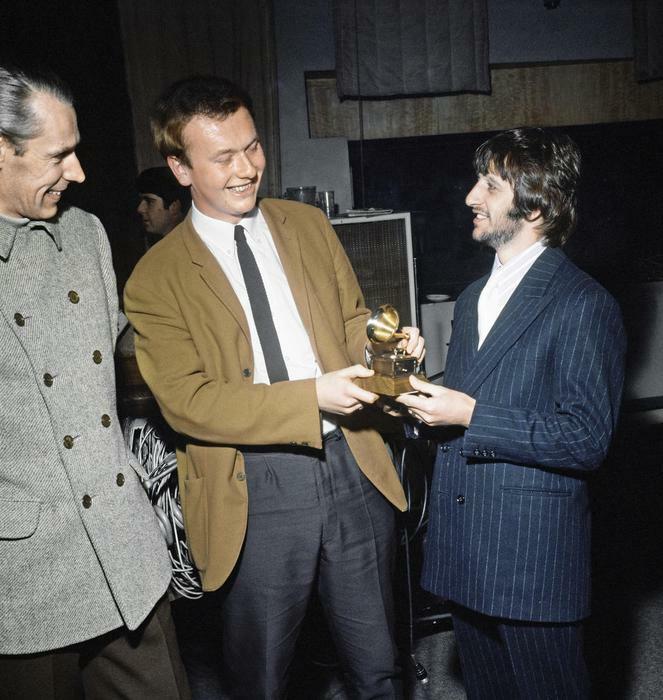 Geoff Emerick, the Beatles chief recording engineer, has died. He was 72 and believed to have suffered a heart attack. Emerick, born Dec. 5, 1945, began working with the Beatles in September 1962 at age 16 .